Order the 7-Minute Safety Trainer today! Now you can stop worrying and procrastinating about OSHA safety meetings. 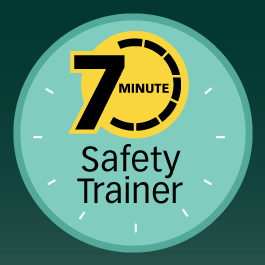 Here's the resource that's done all the hard preparation for you, 7 Minute Safety Trainer. It delivers complete 7-minute meetings - from outlines... to reproducible handouts and quizzes... and records of training. Select from more than 120 key occupational health and safety meeting topics, and then copy the reproducible handouts and quizzes. You're ready to go with a brief and effective safety meeting that you can deliver in as little as 7 minutes. Each meeting outline helps you comply with a specific OSHA safety training regulation, such as hazard communication, electrical safety, lockout/tagout, forklifts, etc. 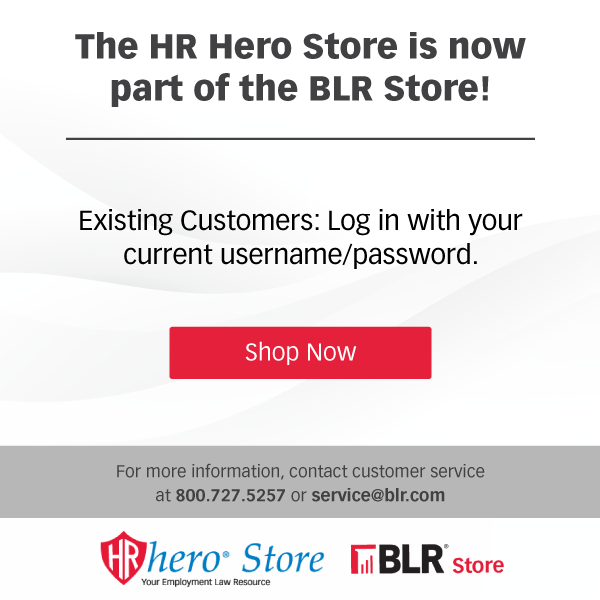 The sessions are effective and fast to get workers trained and back on the job. As part of your annual subscription, in July you will received 20 Toolbox Talks on a variety of subjects, including electrical safety, substance abuse, safe driving, fire prevention, and more. Conduct effective safety sessions in 7 minutes flat on every important OSHA training topic! GUARANTEE: Your 100% satisfaction is guaranteed. If for any reason you are not completely satisfied with 7-Minute Safety Trainer, simply let us know within 90 days, and we will issue you a complete refund.